We held our second TeachMeet of the term on Tuesday and a good turnout discussed Feedback. 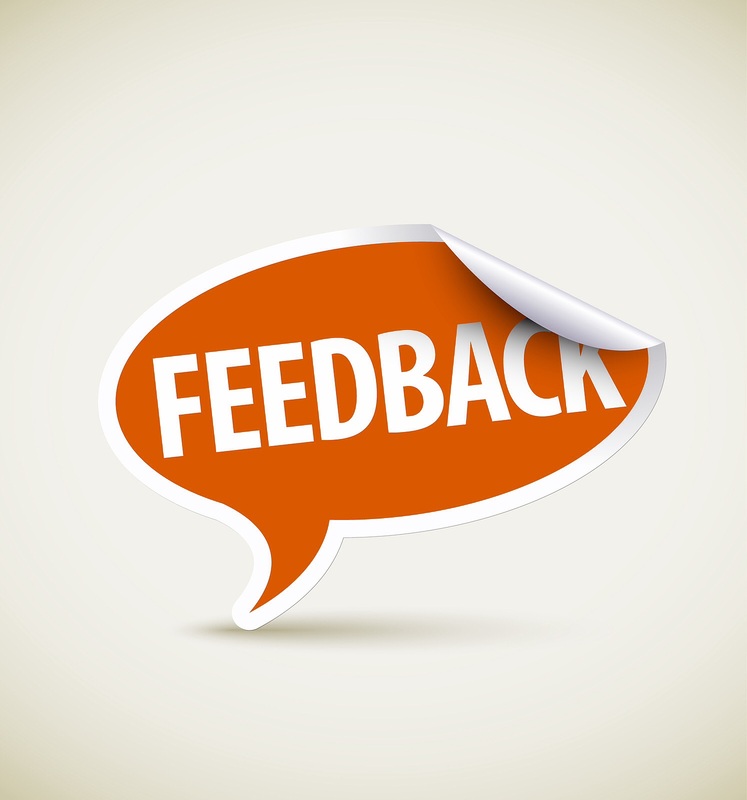 The research evidence suggests that Feedback done properly can have a significant impact on outcomes. Below is a list of some of the ideas discussed. In Maths, there is increasingly use of worked answers for self-assessment. This allows meaningful feedback to take place without excessive marking workload for staff. When giving back tests on knowledge do not give grades out until students have spent time discussing their mistakes and seeing where they went wrong. When students hand in work, get them to predict their mark – nearest to correct gets prize (encourages metacognition). When discussing marked work, prioritise common issues – list on board rather than write on the work. Students should be able to spot which of these common issues they face. Photograph good and not so good pieces of work and share with the class. These can also be tweeted or added to QEOnline. Give students an opportunity to improve work before handing it in – “Cheat moment”. Be very explicit about which knowledge/skills are fundamental to passing the course “You need to be able to do this if you are not going to fail the course” – especially useful with low ability groups. When marking extended essays etc, have codes for common feedback – Psych and MFL both do this. After a class have done an essay give them a “recipe for success” sheet and get them to do the essay again. See more details on this here ( https://whatseemstowork.wordpress.com/2014/12/14/the-recipe-for-success/ ). Feedback using post-it notes. Some student seem to respond well to a post-it note suggestion given to them during a lesson. Eg: “You need to learn the definitions” or “work on a specific diagram”. Thank you to all the colleagues who attended the TeachMeet as I know we are all getting a bit tired after a long term.